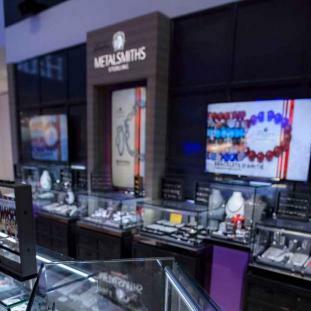 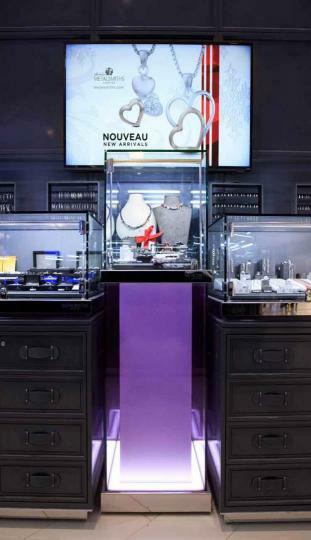 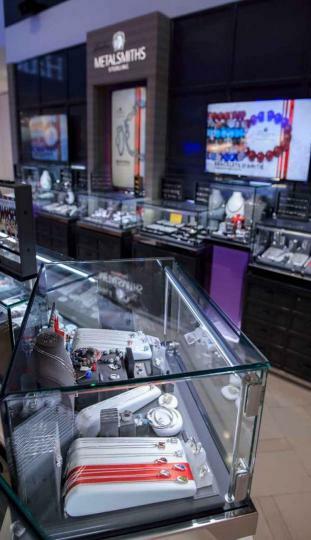 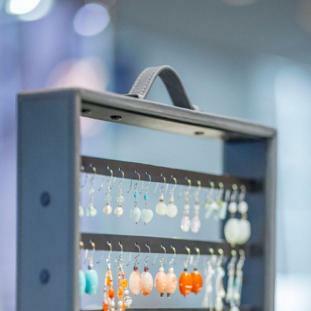 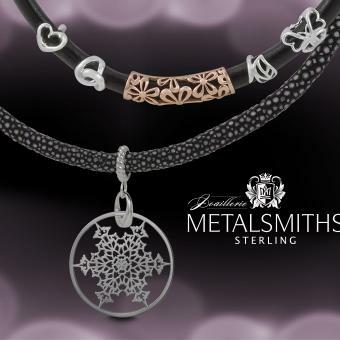 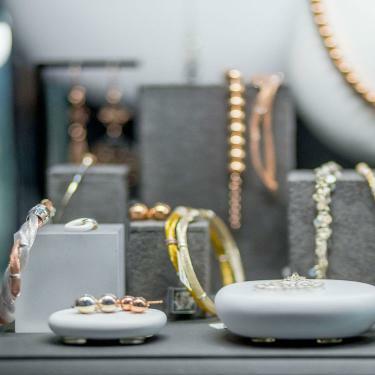 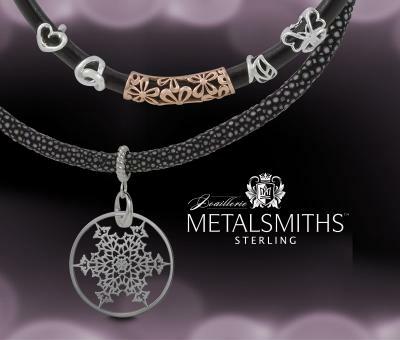 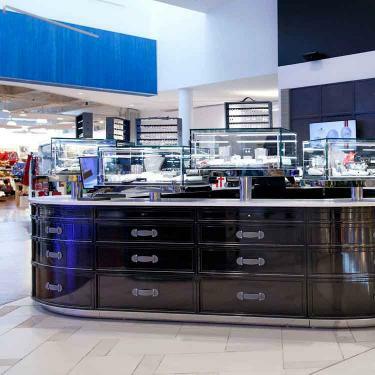 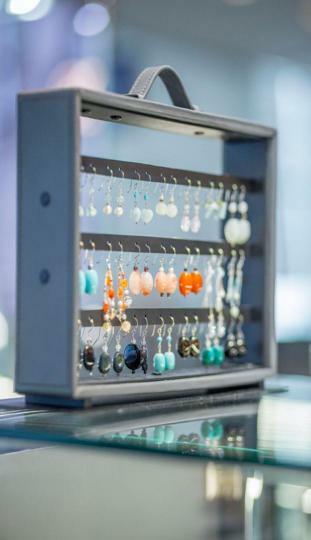 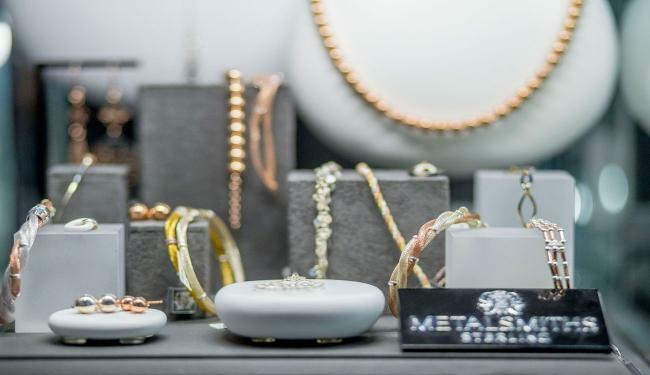 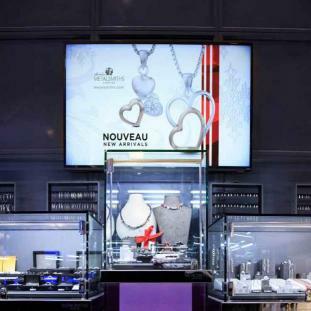 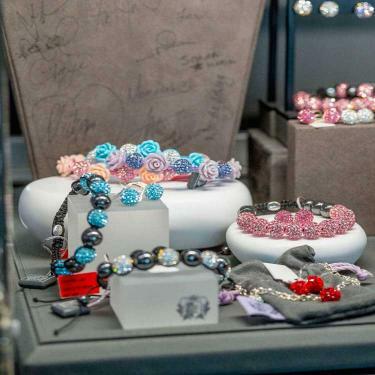 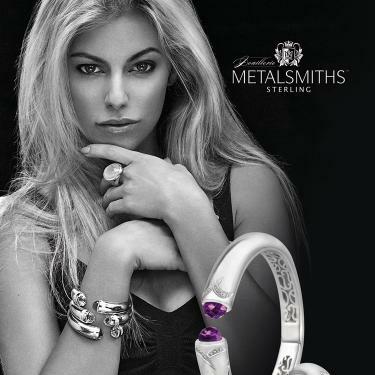 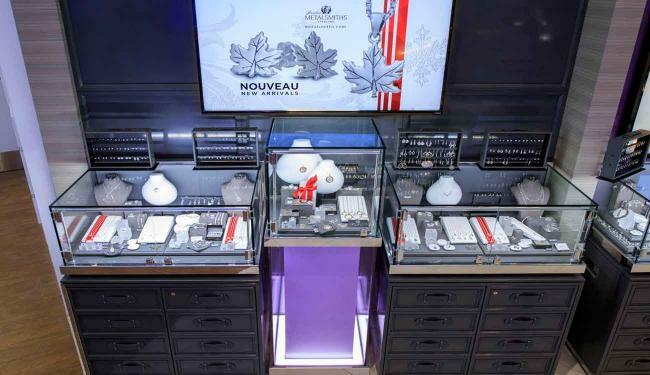 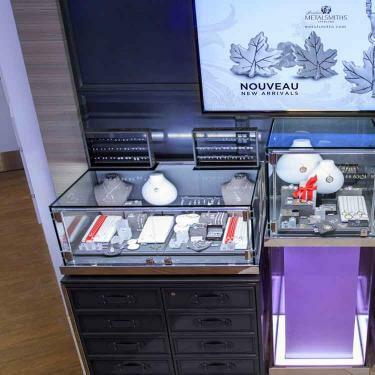 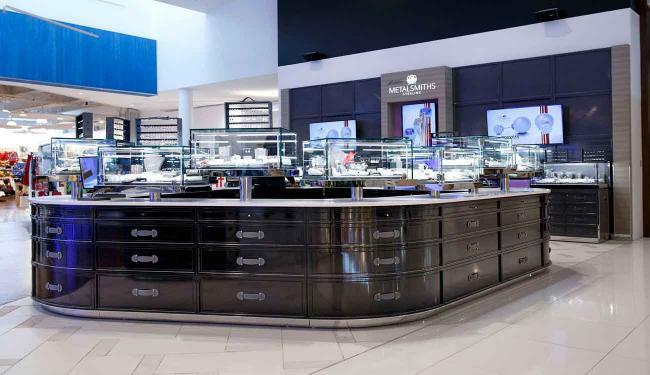 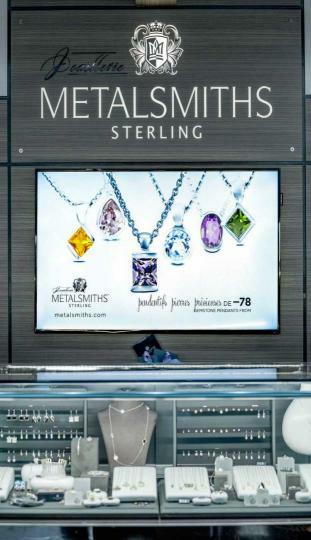 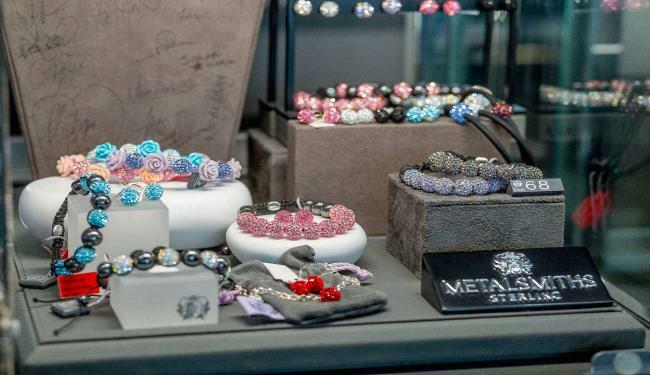 With quality that rivals that of the finest jewelry houses worldwide, Metalsmiths Sterling™, a Canadian company based in Edmonton, offers an enormous selection of modern, hand crafted sterling silver jewelry at prices to fit every budget. 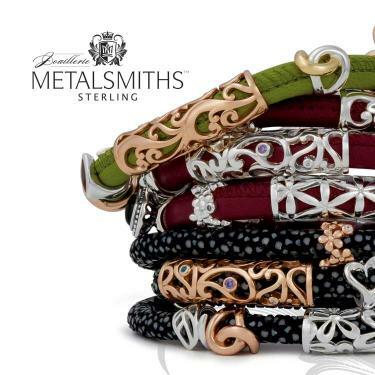 Metalsmiths Sterling™ has over 30 exclusive collections with over 800 different pieces scaled for individual styles and price ranging from $80 until $1650. 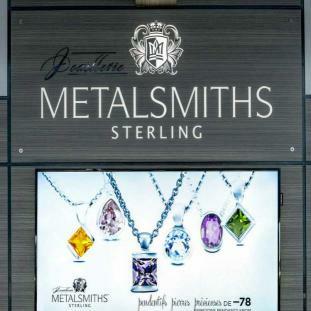 Many elements have a range of all natural premium quality stones cut to the highest standards.